Now the mouse pad is a good advertisement promotion product which is popular among enterprises. The reason is that the price of mouse pad is low, and it has excellent marketing function. So many business enterprises take the advertisement mouse pad as the first product of advertising promotion. However, how to make advertising mouse pad better play its marketing characteristics when doing promotional activities? 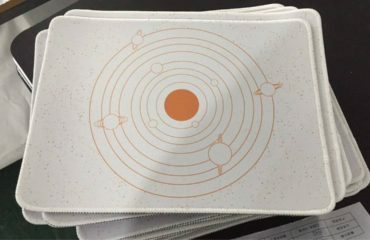 In the promotion of promotional products, first of all to make clear the characteristics of the target group, understand which groups can more easily bring profits for business businesses, and then through the design, layout, content, color, shape and other aspects of the cooperation to produce more marketing characteristics of the mouse pad, in order to profit for business businesses to profit. Make a good paving. Promotion time is very important for the gift of the product, such as in some holidays to push the gift is more meaningful, its publicity is relatively better, if in the usual promotion of the product, its publicity will be discounted, so the product promotion time should be selected. Advertising mouse pad is originally used to do advertising, so the enterprise must pay attention to whether the propaganda content on the mouse pad is in line with the company’s propaganda theme in customizing the mouse pad, so as to ensure that it can achieve better publicity effect and marketing purpose. 4.Select suitable mouse pad products according to company requirements. Business businesses in the promotion activities, must be based on the requirements of promotional activities to choose the price of the products presented. 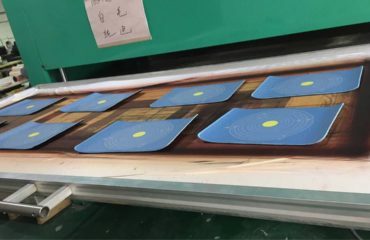 For example, the marketing requirements for the promotion activities are not high, then some more common mouse mats can be selected to save the promotion cost. 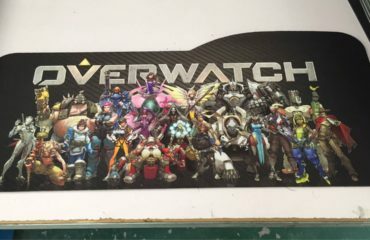 To sum up, if advertising mouse pad can play its proper publicity role, business enterprises must do every detail as above.